The main direction of the research and innovation activities in the BSU is implementation of own products in the real sector of economy. 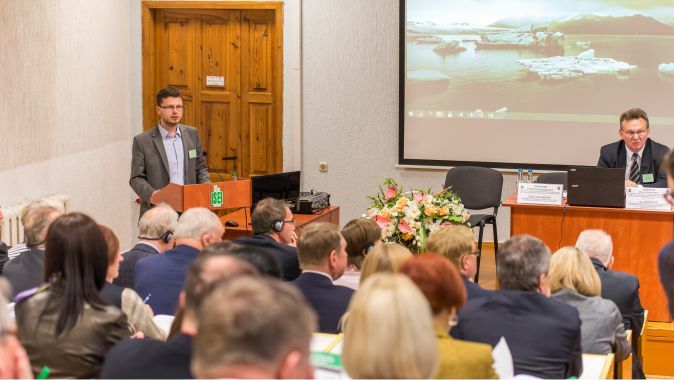 Interaction of the Belarusian State University in scientific and innovative field with companies and organizations is done within the frames of fulfillment of state budget and economic agreements , agreements on scientific and technical cooperation and independent works. 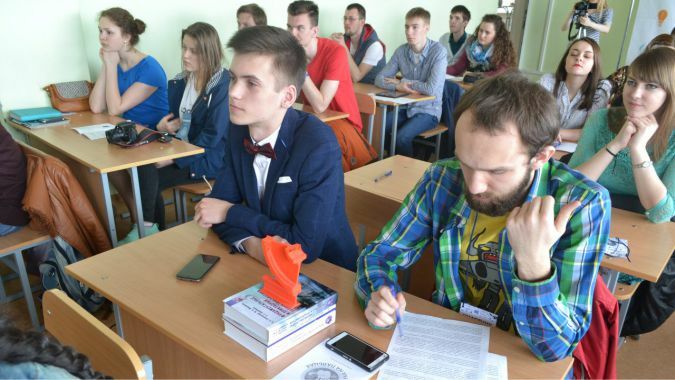 University holds a special place in the system of scientific and educational organizations in Belarus. It includes research institutes, national research centers and, most importantly, in terms of innovation, high-tech network of scientific and industrial enterprises engaged in the production and sales of scientific and technical production of the University. BSU research and production units are also involved the management and marketing of their own innovations. Overall structure of the university is structured to implement in full an innovation chain, from idea generation and development to production and sales of finished products. The BSU takes active part in supplying scientific and technical products for export. Annually it commits 90-100 trade transactions with organizations and firms in foreign countries. In 2008-2016 BSU R&D products have been exported in 39 countries. Total export of R&D products over the last 5 years (2012-2016) has made up US $11 million. 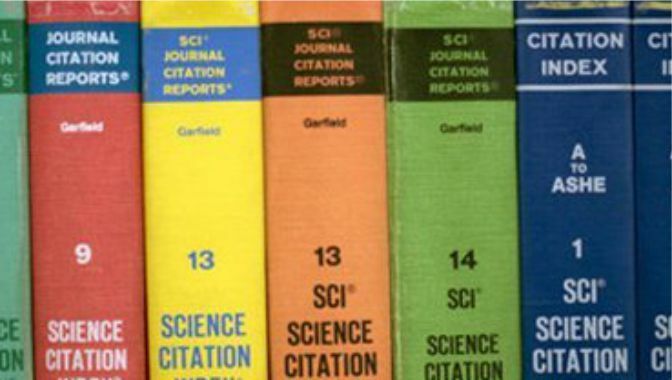 The products supplied included scientific instruments, industrial equipment, electronic devices, software and hardware complexes, new substances and materials, etc.